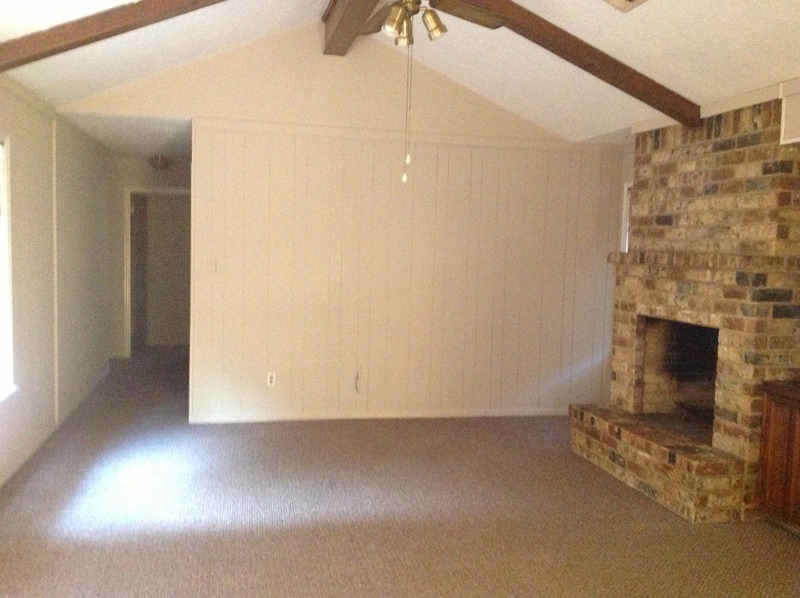 Three bedroom home located in Fox Run in Spring Texas. New carpet, newly painted. Apprx. 1,400 square feet. Spacious living room. Ceiling fans. New oven will be installed prior to move in. Big backyard. Pets are welcome. 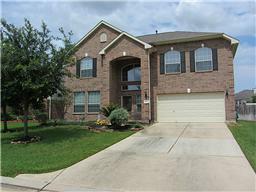 Call Amanda 281-380-5589 to schedule a showing. MOVE-IN READY! 2 STY ENTRY…GREAT STUDY, LARGE WALK-IN CLOSETS, STORAGE SHED IN BACK YARD. THIS HOME IS A MUST SEE. THE OWNERS HAVE TAKEN IMMACULATE CARE OF THIS HOME! PRICED TO SELL! CALL AMANDA NICODEMUS TO SEE THIS BEAUTIFUL HOME. ONE YEAR HOME WARRANTY INCLUDED WITH THIS HOME! Gorgeous 3 bedroom home has high vaulted ceilings, open floor plan, gameroom upstairs, breakfast area with bay windows overlooking the beautifully landscaped yard, Huge backyard with deck great for entertaining. Great pride in ownership has been taken with this lovely home that you are sure to enjoy. Call Amanda Nicodemus 281-380-5589 for details. 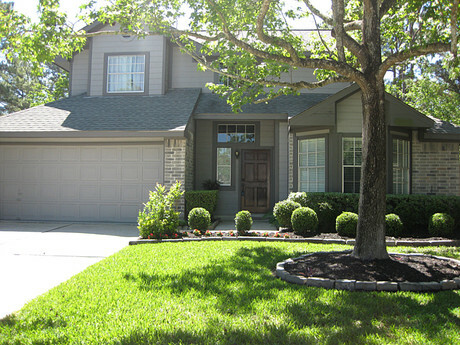 Gorgeous townhome in Spring Crossing in Spring, Texas 77373. Great location near Hardy Toll Rd. & Beltway 8. Minutes away from The Woodlands Mall & Nature Parks! Call Amanda Nicodemus 281-380-5589 for more details. When considering whether you should pursue a short sale or a loan modification, homeowners should consider and discuss the following issues with their legal counsel and tax advisor. •1) Not every loan modification solves an equity problem. If your house is worth half of what you paid for it, a loan modification may not solve your problem, unless it includes principal reduction as a part of it. Bank of America rolled out a principal reduction program in June of 2010, and recently, Wells Fargo Bank announced that principal reduction will be a part of its “pick a payment” settlement with the California Attorney General’s office. (This list, of course, is not exhaustive) Also encouragingly, the HAMP program has rolled out the Principal Reduction Alternative. However, if your bank will not offer principal reduction as a part of its loan modification options, or you do not qualify for principal reduction, (and you have an equity problem), a loan modification may not solve your real problem. •2) You haven’t made a payment in a REALLY long time. Ever wonder how your bank will handle the fact that you haven’t made a payment in such a long time? Unless they offer the aforementioned principal reduction or payment forgiveness, they will more than likely take the amount of your back payments (along with the penalties for late payments) and stack it right on top of your loan balance, creating an equity problem, or making an existing equity problem worse. If you haven’t made a payment in a year or more, this amount can easily amount to tens of thousands of dollars. You and/or your legal advisor should inquire with your bank about how they will deal with the fact that you are not making payments. •3) Your market is still declining. Here is where consultation with a real estate professional or appraiser can help. Is your market still declining? Even if your bank offers you a principal reduction with your loan modification based on what the home is worth today, if the market is still rapidly declining you could still end up in a negative equity position again soon. So then even if your payments are now affordable, you may still face the inability to sell in a few years if your equity position is in the negative. •4) You’ve already been served with a Notice of Default. The foreclosure process should be halted during consideration of a HAMP loan modification. And, if a HAMP loan modification is denied, the servicer should then consider the homeowner for any of their other loan modification options available and/or a short sale (if the homeowner requests it). However, homeowners should be aware that the filing of a Notice of Default in California is definitely a reservation of the lender’s right to foreclose. You should be mindful of any deadline in place regardless of your loan modification application. If all your other options have run their course and you are relying on 30 day extensions of an auction date, you could easily run into problems. Will you be able to switch the file into the short sale department if the loan modification is denied 7 days before auction? That could be tremendously difficult, as some banks (as a practical matter) take weeks to even acknowledge receipt of correspondence. Further, if you must submit a complete short sale package (including an offer) in order to be considered, you could then be in the position of obtaining an offer (that your bank will accept) in a very short time period. I have seen a number of homes fall in to foreclosure for this reason. •5) You really want a clean slate. If what you truly desire is a clean slate, a loan modification may not solve your problem. A successful short sale can help you to avoid foreclosure or even in some cases bankruptcy. If you short sell your property, you may be able to get a new loan in 2 – 3 years under current FHA and Fannie Mae guidelines. Also, under the Federal Mortgage Forgiveness Debt Relief Act of 2007, sellers have a limited window of opportunity (until the end of 2012) for potential tax forgiveness on the short sale of their principal residence. Also, California state tax relief is limited as well until January 1, 2013. These favorable tax laws could be extended, but they also could not be extended. If what you truly desire is a clean slate, a loan modification may not be the answer for you; you could need a short sale to truly wipe the slate clean and move forward with your life. Unfortunately, loan modifications have not turned out to be a long term answer for some people. It does not take a rocket scientist to figure out what is needed to keep most people in their homes; however, time and time again, the banks refuse and it does not happen. Homeowners and their legal and tax advisors should make an honest assessment at the outset and also during the application process as to whether a loan modification will truly be the answer for the homeowner’s financial difficulty. I am a Certified Distressed Property Expert and a Certified HAFA Specialist and I can provide you with a short sale consultation that will include an analysis of current market conditions. A short sale is the sale of a property when the property has an existing mortgage that is more than the market value of the property. Contact Amanda Nicodemus at 281-380-5589 for a free confidential consultation. With interest rates at an all time low, it makes sense to purchase your new home today! Homes in Spring, Texas are very affordable starting at just $100,000, your mortage payment would be less than the average rent payment! Call Amanda Nicodemus at 281-380-5589 for a free consultation on how you too can become a homeowner!